Portuguese Piri Piri - Miam! 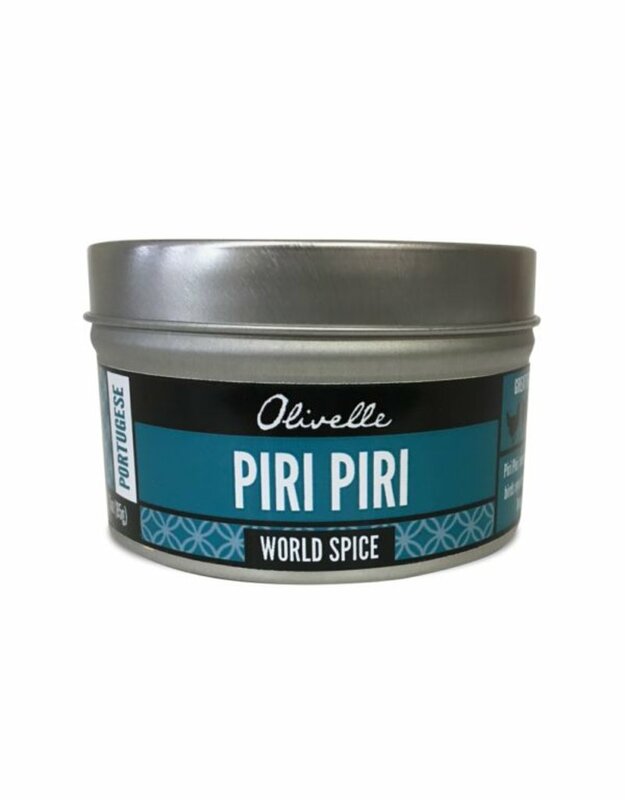 Piri Piri, meaning “pepper pepper” in Swahili, is derived from the wild grown, spicy African birds eye chili and was made popular by Portuguese colonists that inhabited South Africa. 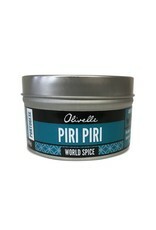 Today, Piri Piri Chicken can be found in restaurants in Portugal and South Africa. Also delicious to use as a spice mix for chicken liver and shrimp.